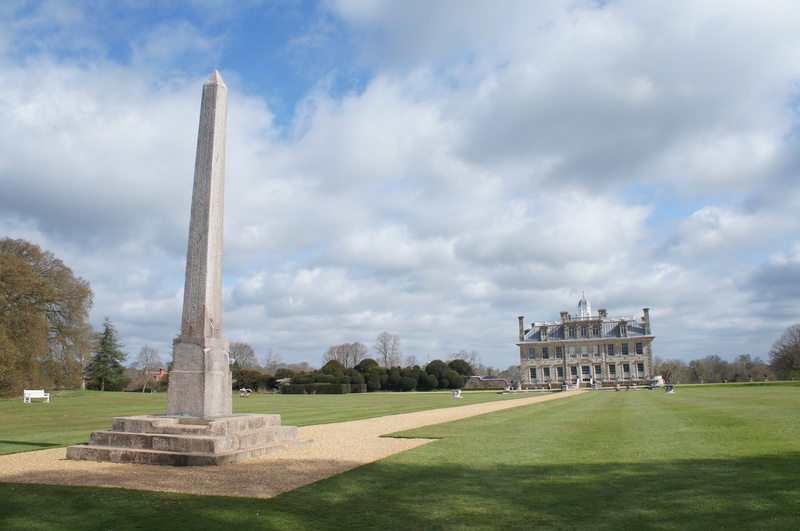 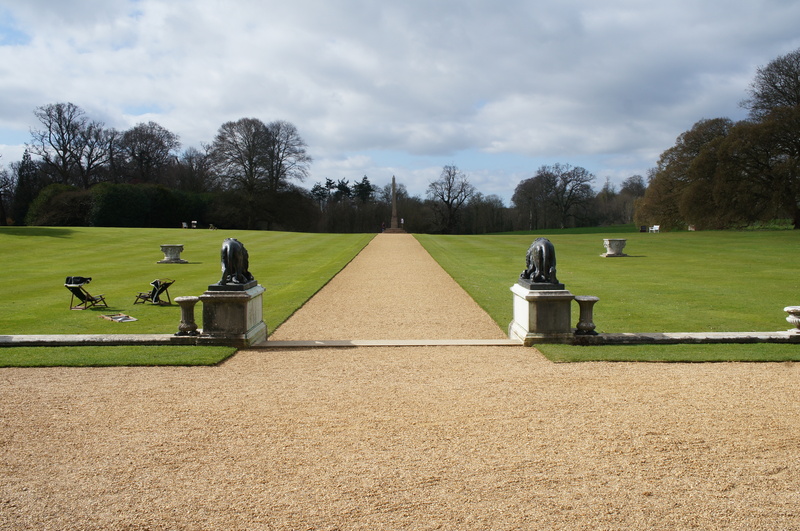 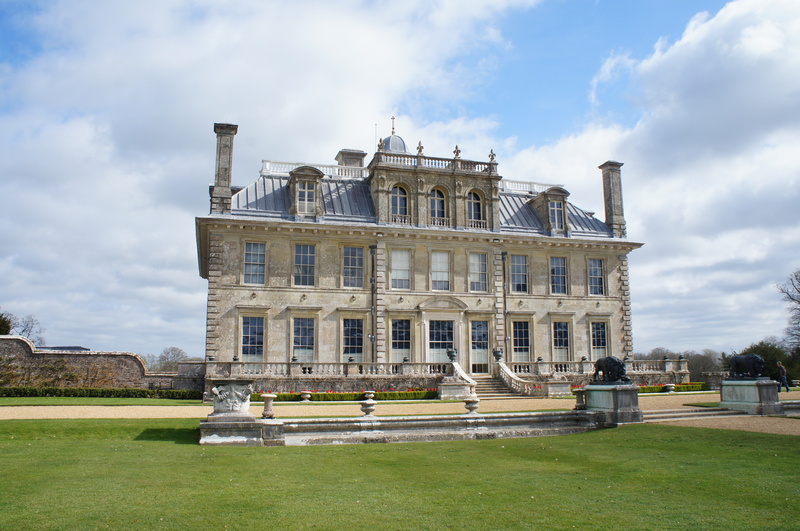 Kingston Lacy is a must must see property for any one visiting Dorset. 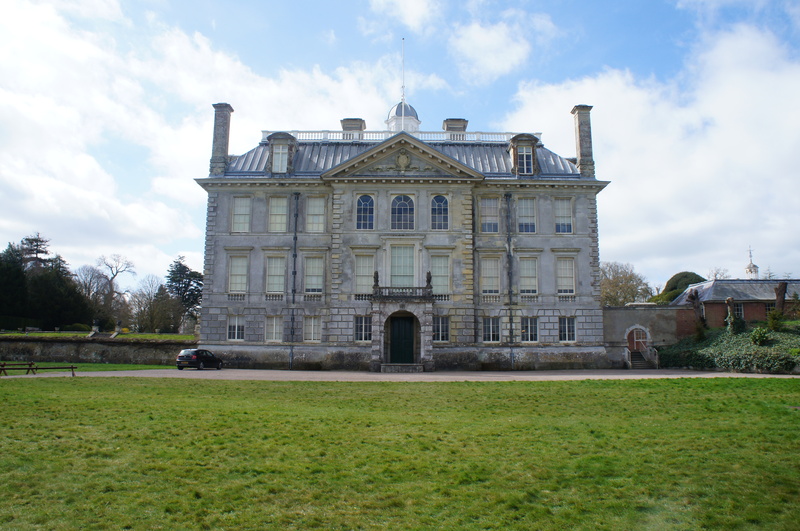 Now owned by the National Trust, it was the largest single donation ever revived by the trust on the death of the owner in the 70’s. 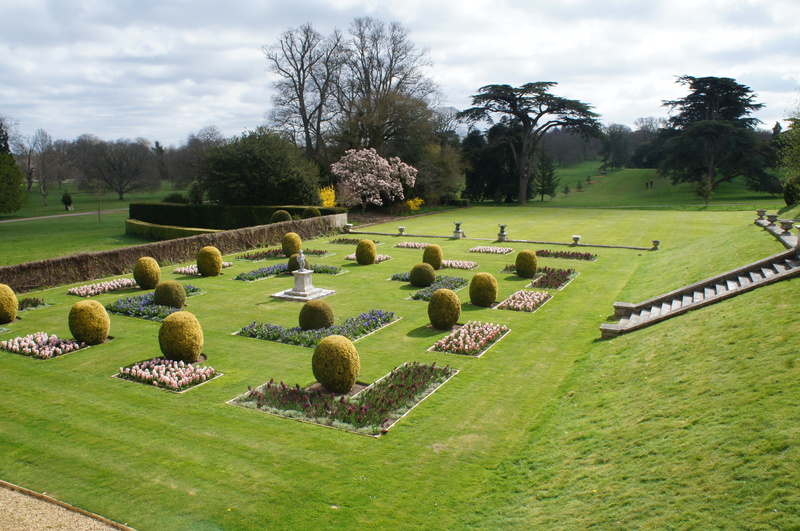 The donation consisted of the house its contents and the 16.000 acres estate surrounding the property.